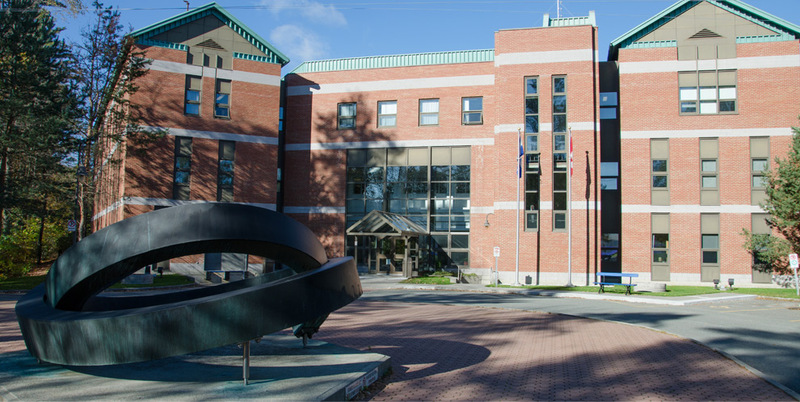 The Lennoxville Campus is located just kilometres away from downtown Sherbrooke, in the Estrie Administrative Region. It shares facilities with Bishop University and offers pre-university, technical programs, and extensive continuing education services. The Saint-Lambert Campus is located on the South Shore of the Island of Montreal, in the Montérégie Administrative Region. It offers pre-university, technical programs, and extensive continuing education services on and off campus. 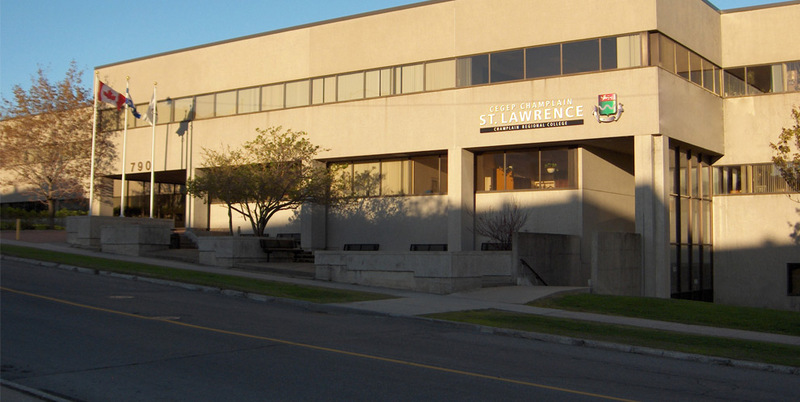 The St.Lawrence Campus is located in Ste-Foy, adjacent to the City of Québec, in the Capitale-Nationale Administrative Region. It offers primarily pre-university programs and a number of technical programs. 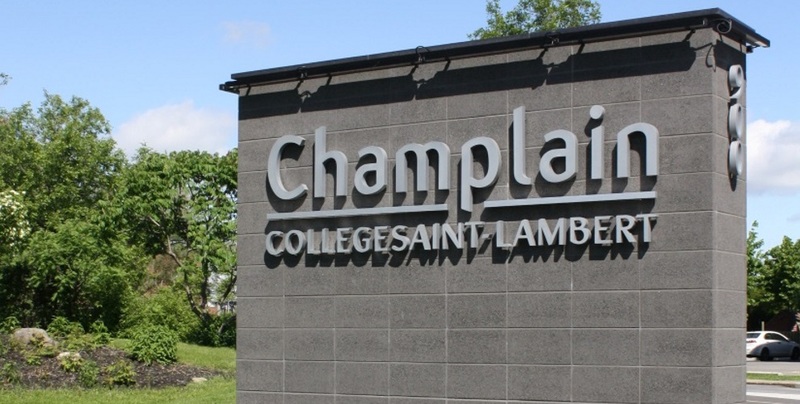 The St-Lambert Campus is located on the South Shore of the Island of Montreal, in the Montérégie Administrative Region. It offers pre-university, technical programs, and extensive continuing education services on and off campus. The St-Lawrence Campus is located in Ste-Foy, adjacent to the City of Québec, in the Capitale-Nationale Administrative Region. It offers primarily pre-university programs and a number of technical programs.